An emphasis on applying best practices and achieving best outcomes marked Day 2 of the inaugural Regulatory/Official Veterinary Continuing Education conference (#RegVetCE), presented by the NTRA Safety & Integrity Alliance and the Racing Medication & Testing Consortium (RMTC), Tuesday at Keeneland in Lexington, Ky. The morning was highlighted by a spirited and far-reaching discussion on “The Order of Raceday and Official Veterinary Procedures,” moderated by Dr. Jeff Blea, a private practitioner based in California, and featuring retired track vet Dr. Greg Taylor and Minnesota Racing Commission vets Dr. Lynn Hovda and Dr. Christy Klatt. Topics ranged from what should and should not result in a scratch at the starting gate to managing relationships with trainers and jockeys. 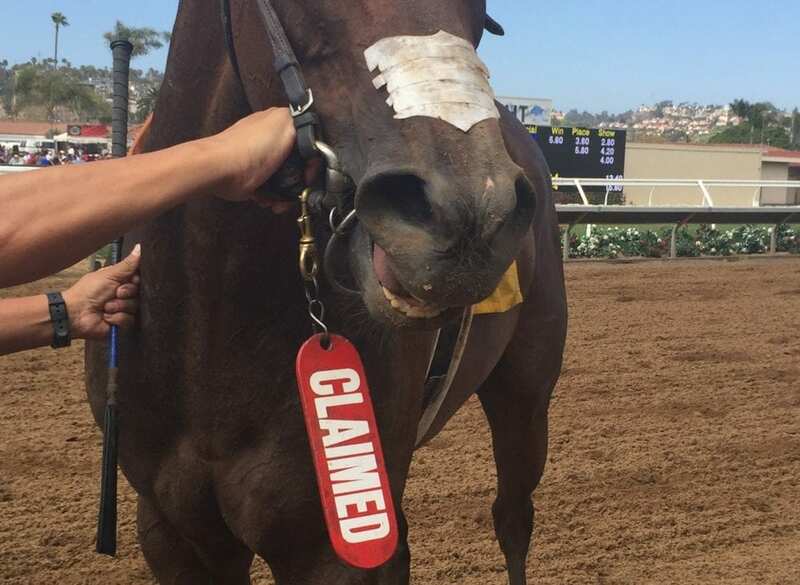 The ramifications of placing certain at-risk horses on the official Veterinarian's List elicited spirited debate, especially in regards to “Void Claim” rules that nullifies a claim in instances where horses are vet listed post-race. Other morning presentations included Dr. John Hubbell of Rood and Riddle Equine Hospital on “Raceday Emergency Medications,” presenting research on preferred anesthetics and proper dosages for the exerted racehorse; Dr. Tim Parkin, Professor of Veterinary Epidemiology at the University of Glasgow, presented findings from the Equine Injury Database (EID) and its predictive capabilities moving forward; and Dr. Rick Arthur, California Horse Racing Board Equine Medical Director, on more ways the EID may reduce on-track injuries, including EID relationships with jockey injury data. The sold-out conference, which attracted 61 participants from 20 states and four countries (and covering more than 100 racetracks), was organized by Steve Koch, executive director of the NTRA Safety & Integrity Alliance, and Dr. Dionne Benson, executive director and COO of the RMTC. Among the attendees was Dr. Scott Palmer, who oversees the health and safety of horses at all Thoroughbred racetracks in New York as the state's equine medical director. The Registry of Approved Continuing Education (RACE) program of the American Association of Veterinary State Boards (AAVSB) approved #RegVet CE to offer 18.5 veterinarian continuing education credits. Regulatory/Official Veterinary CE was made possible through the generous support of The Stronach Group, Keeneland, and New York Racing Association. Additional support was provided by the American Association of Equine Practitioners, Del Mar Thoroughbred Club, Kentucky Thoroughbred Association, LGC Science, New York Thoroughbred Horsemen's Association, NTRA Advantage, Oak Tree Racing Association, RMTC, The Jockey Club, Thoroughbred Horsemen's Association, Truesdail Laboratories, and University of Kentucky Ag Equine Programs. This entry was posted in Horse Care, NL Article and tagged brad beilly, dr scott palmer, dr. christy klatt, dr. greg taylor, Dr. Jeff Blea, dr. lynn hovda, dr. rick arthur, Dr. Tim Parkin, gate scratches, John Hubbell, ntra safety and integrity alliance, racing medication and testing consortium, Regulatory/Official Veterinary Continuing Education conference, vet's lists, voided claims by Press Release. Bookmark the permalink.